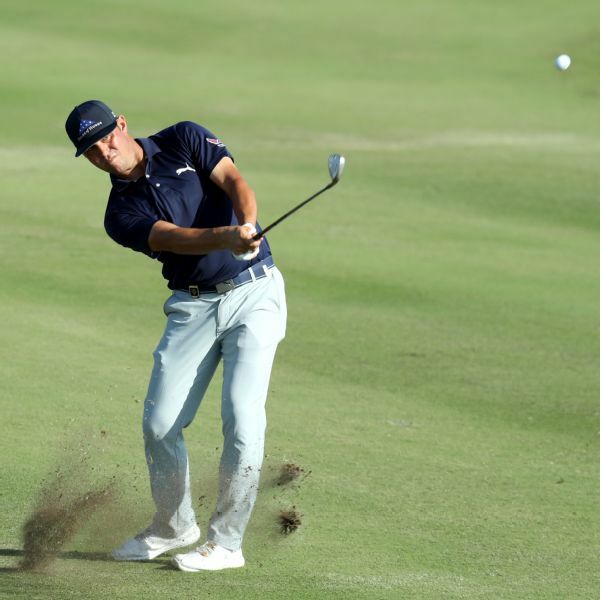 Steve Stricker and Brandt Jobe both shot 67 on Saturday to share the lead at the Sanford International. Ken Tanigawa bounced back from bogeys on Nos. 8 and 9 with six back-nine birdies Saturday to share the Chubb Classic lead with Glen Day and Stephen Ames. 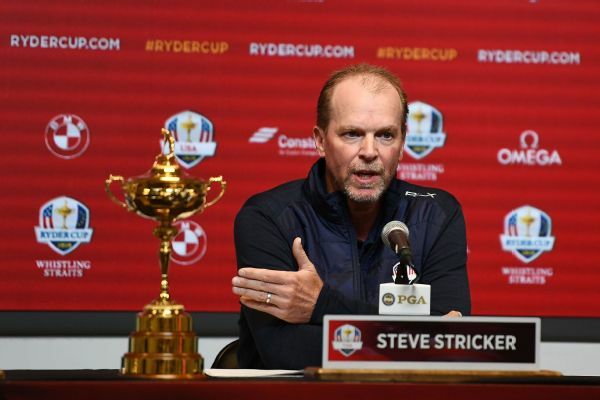 Newly minted Ryder Cup captain Steve Stricker reached out to Patrick Reed to squash any lingering issues stemming from the 2018 Ryder Cup. Steve Stricker led the inaugural Sanford International wire-to-wire, finishing four shots clear of Tim Petrovic and Jerry Smith. 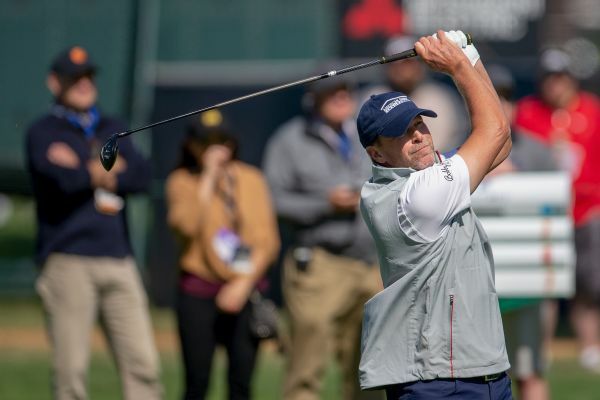 Steve Stricker was named the U.S. Ryder Cup captain on Wednesday, becoming the first American to serve in the role despite never having won a major championship. 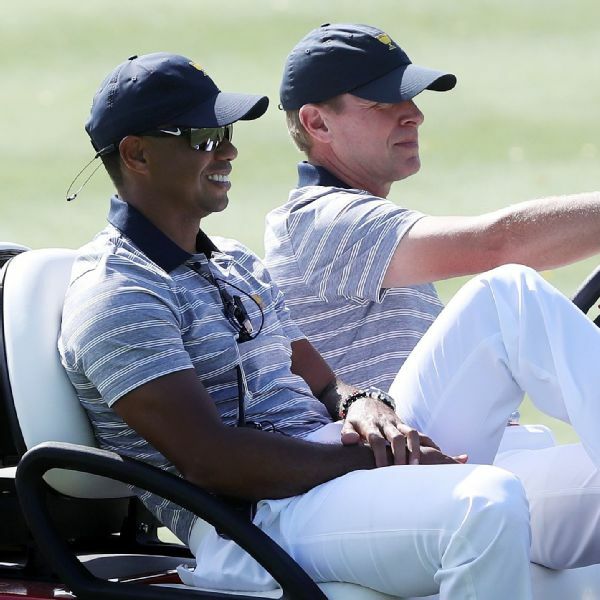 U.S. captain Tiger Woods has appointed Fred Couples, Steve Stricker and Zach Johnson as his assistants for the Presidents Cup late this year in Australia. 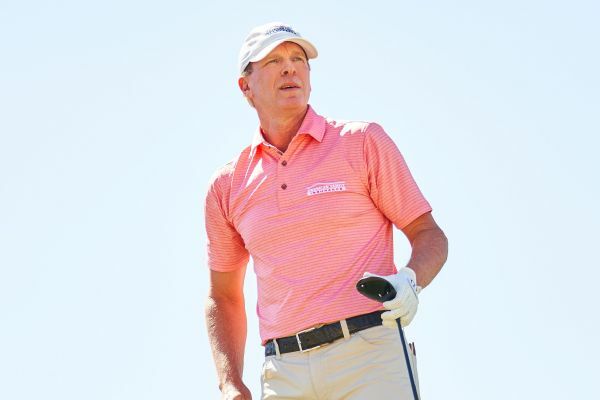 Steve Stricker, who is about to turn 52, is leaning toward playing more events on the PGA Tour this season after sharing time with the PGA Tour Champions last season. 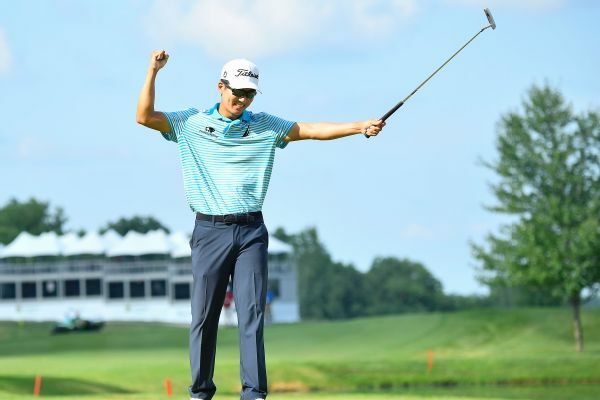 Michael Kim shot a final-round 66 on Sunday to win the John Deere Classic by a record-setting 8 strokes and pick up his first victory on the PGA Tour. 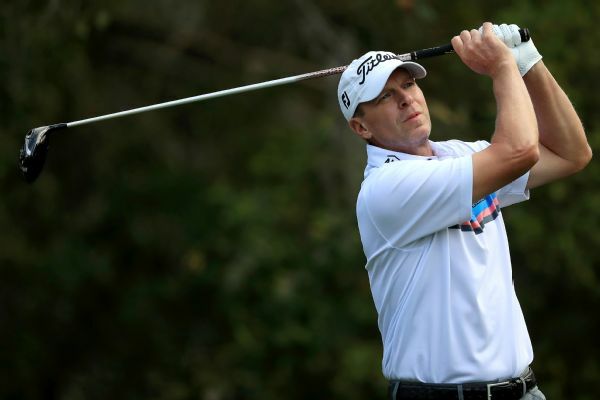 Steve Stricker, Jerry Smith, Brandt Jobe and David McKenzie lead after Round 1 of the PGA Tour Champions' Sanford International.